The Saudi Stock Exchange (Tadawul) has chosen Nasdaq to overhaul its post-trade technology infrastructure, which includes registry, depository and risk management technologies. In addition to the post-trade area, Nasdaq will continue to support the existing trading and market surveillance technology at Tadawul. The new technology will replace Tadawul’s current registry, depository, clearing and settlement solution, which was implemented in 2001. In addition to introducing a new central counterparty clearing solution, Nasdaq says this revamp will enable both Tadawul and market participants to introduce new asset classes to the market and offer new services to the investors. This transformation is expected to be complete during the second half of 2020. Tadawul is the “sole entity” authorised in Saudi Arabia to act as the kingdom’s securities exchange, listing and trading in securities. 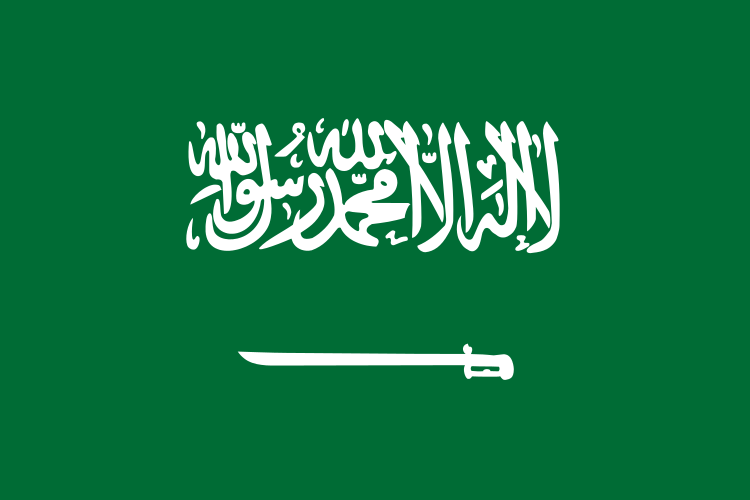 The Saudi stock market is the 26th largest stock market among the 67 members of the World Federation of Exchanges and is the “dominant market” in the Gulf Cooperation Council (GCC) comprising 48% of total GCC market capitalisation and 73% of value traded. Aiming to increase efficiency and effectiveness of the market. Nasdaq has made a $190 million all cash offer for Swedish trading tech firm Cinnober. Five days from the closing deadline, Euronext is on the back foot. Bolsa de Valores de Panamá goes for matching engine technology via the Nasdaq Financial Framework architecture. Their plan to promote financial literacy and awareness among college-age students. Bids farewell to its governance, risk and compliance software platform.